Location, location, location! Located just outside Gate 1 of the Patuxent Naval Air Station, this 2+ acres of land is now zoned RMX. Great location for offices, churches, lodges, hotels, motels and many other uses yet still available for residential homes or townhomes. 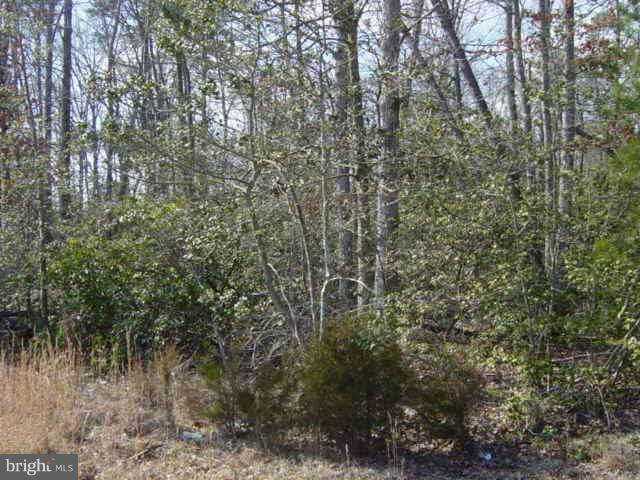 Adjoining 2+ acre lot also for sale. Listing courtesy of Durkins Realty.